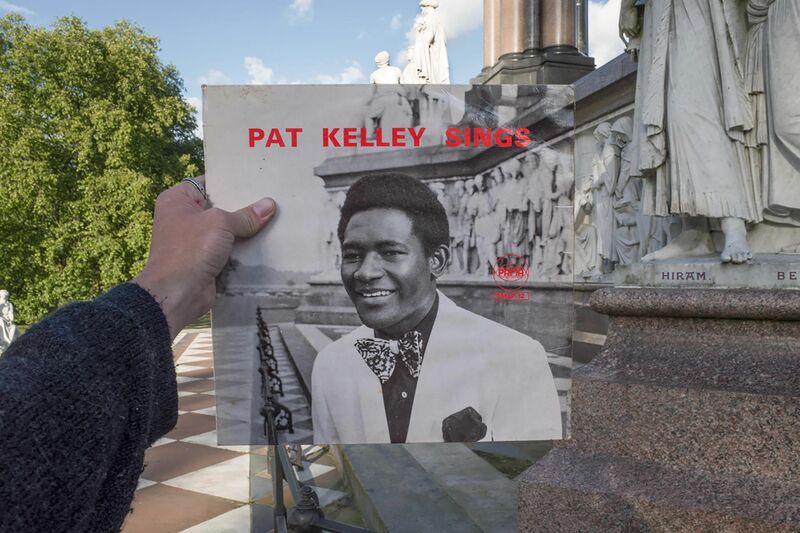 A book documenting 42 reggae record covers photographed in London has nearly reached its £15,000 goal on Kickstarter. 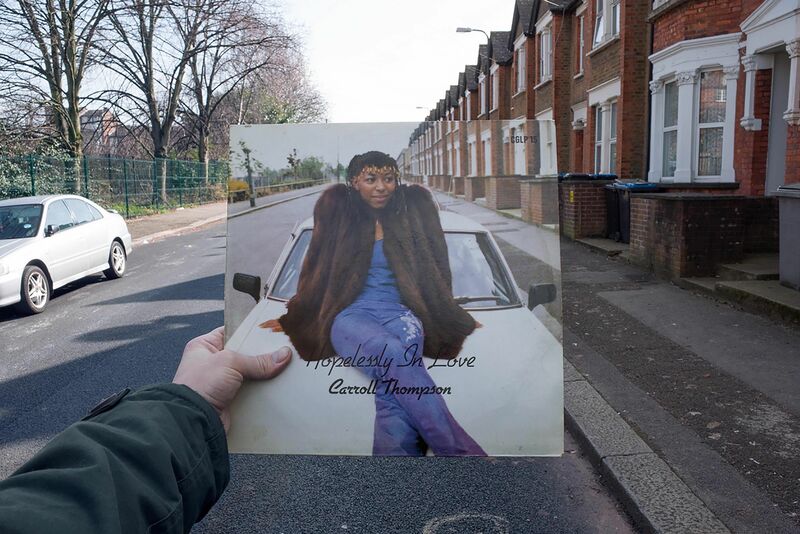 Photographed by Alex Bartsch, each image retraces the original location – and position – of a particular record released between 1967 and 1987. 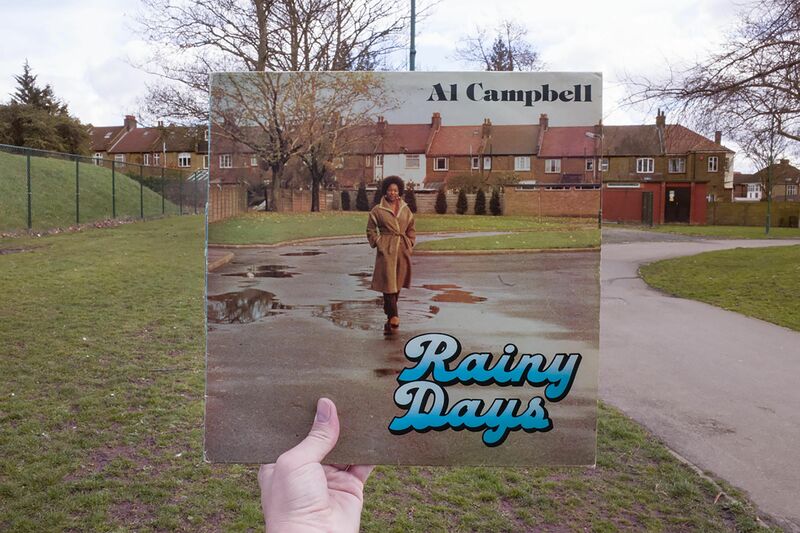 Covers: Retracing Reggae Record Covers in London will be 112 pages, hardcover and published by Al Newman’s One Love Books. Kickstarter pledgers could get rewards such as the book, a set of eight postcards, signed and stamped prints and a limited edition (of 200) clothbound book. Bartsch is also offering bicycle tours to visit the various locations in Covers.